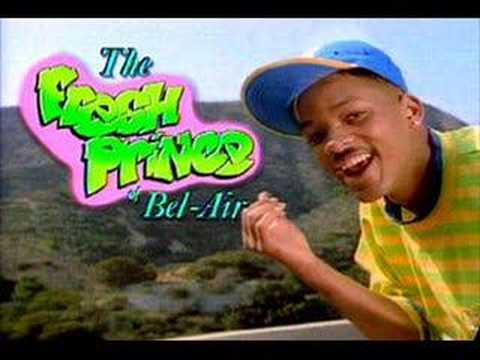 NOTE: Sing today’s blog post to the tune of the Prince of Bel Air, TV Show, theme. And thank Rachael Rennebeck for the ear-worm you’ll have all day! a kid is told to listen up and now. and learn that parents may also be unaware. And shooting some slap shots until the net gets full. Then a parent declares that there are certain spots to stand. They also go over the rules of being a good hockey fan. But then they hoot and holler and the yells get loud. They are no example of how to act within a crowd. Plus they pay no attention when something important is declared. Sometimes kids get it and parents just don’t understand. Don’t dish advice if you don’t listen up. 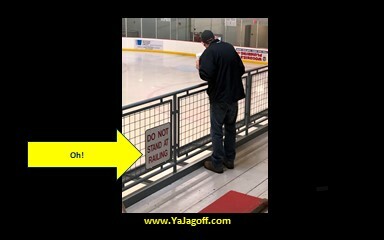 Don’t be a jagoff off and lean without a care.